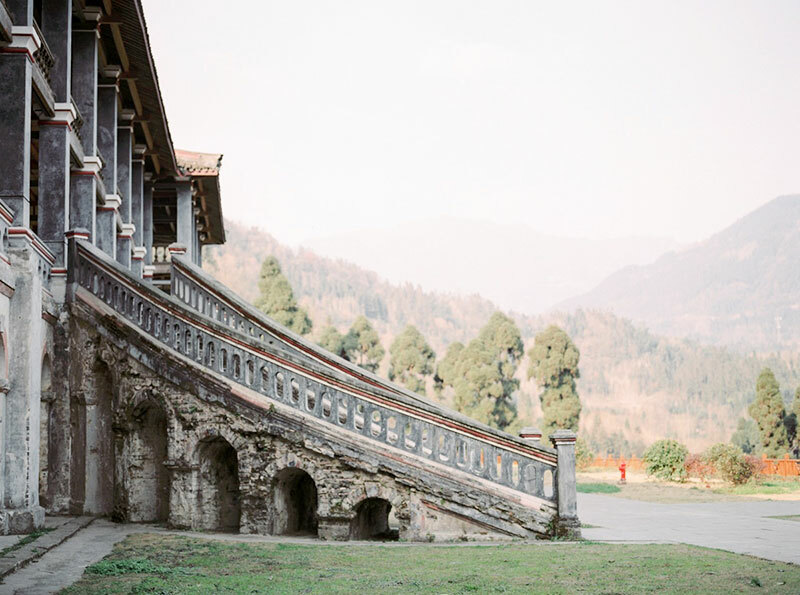 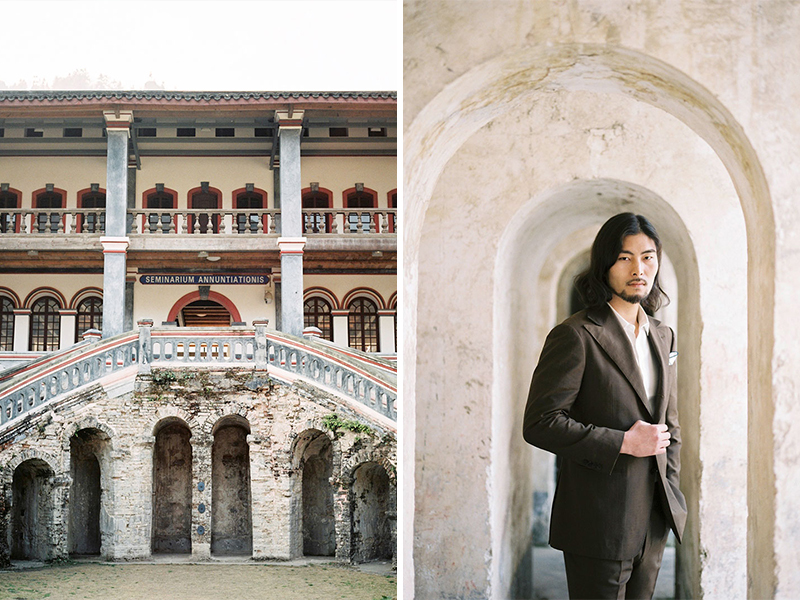 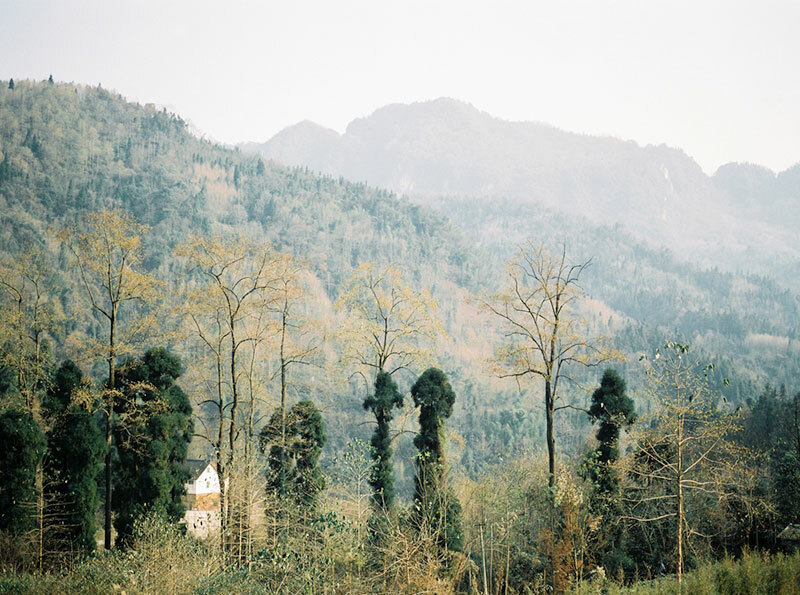 Today’s set of photos reveals a love story set in a French style church tucked away in Sichuan, China. 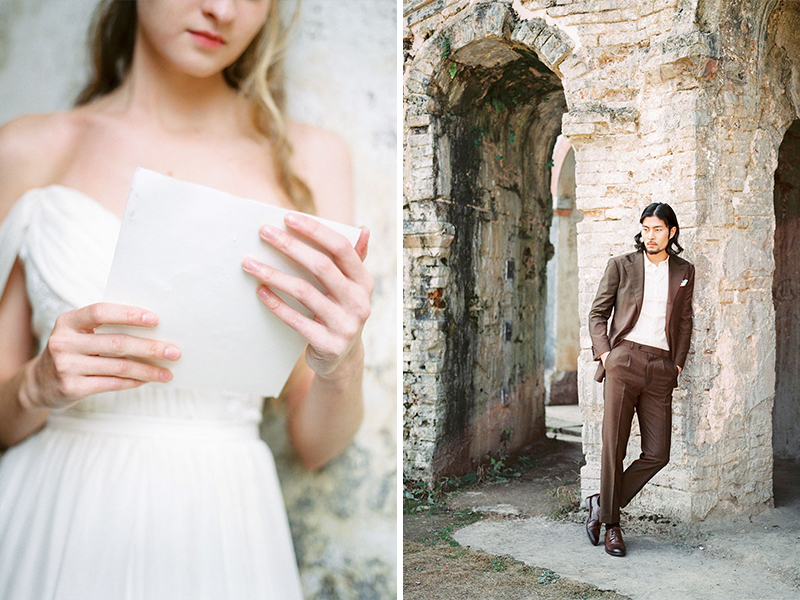 Who would have thought such a timeless venue would be found here? 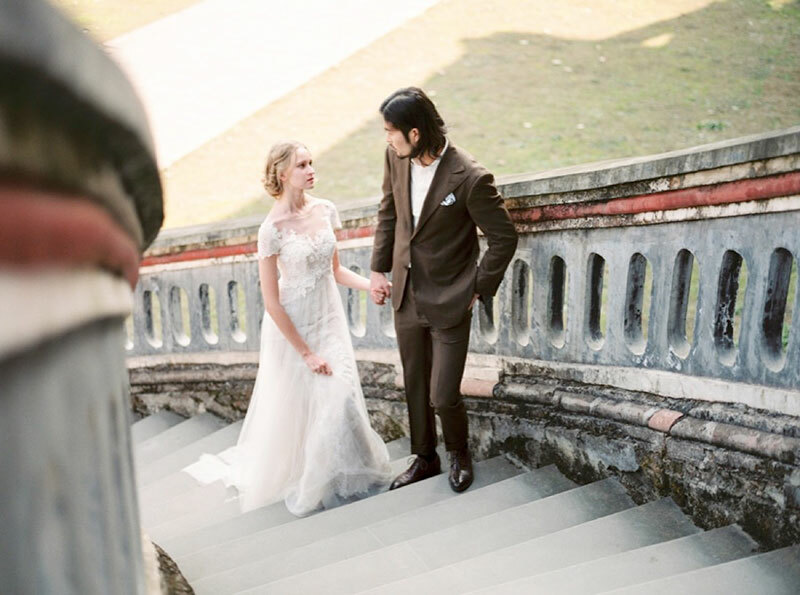 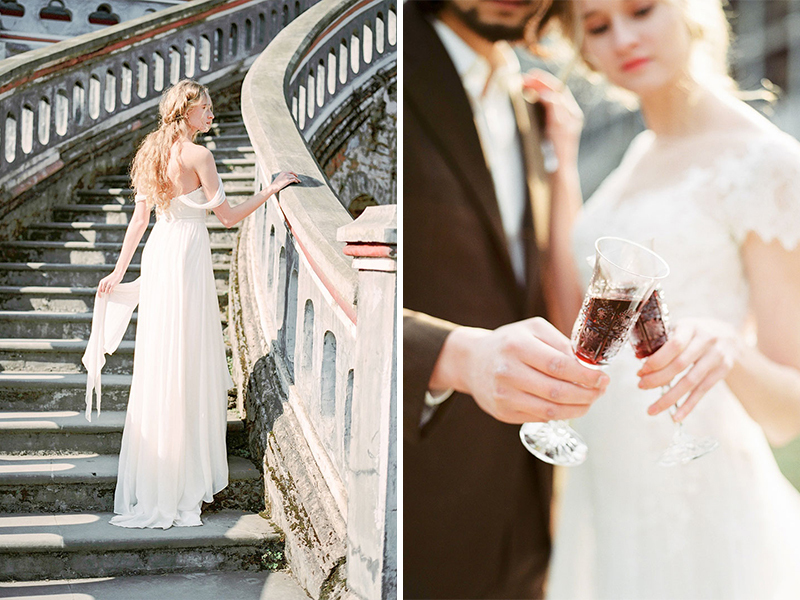 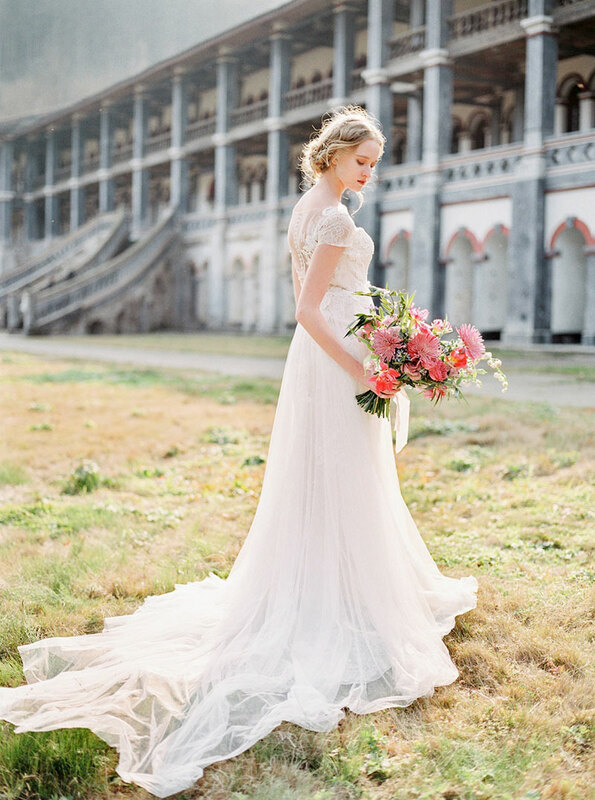 Wedding photographer Jin Wed Photography was immediately awestricken by the sight of the church, so she orchestrated a captivating photoshoot taking inspiration from European romance. 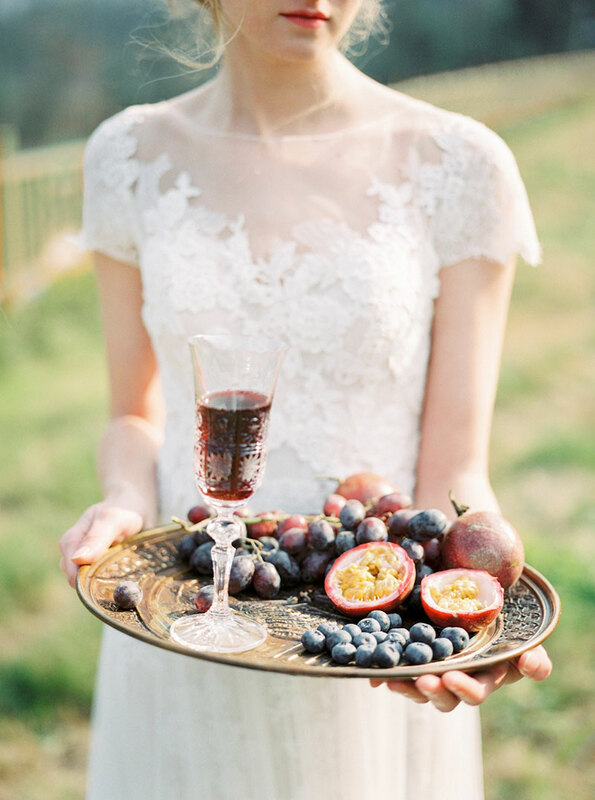 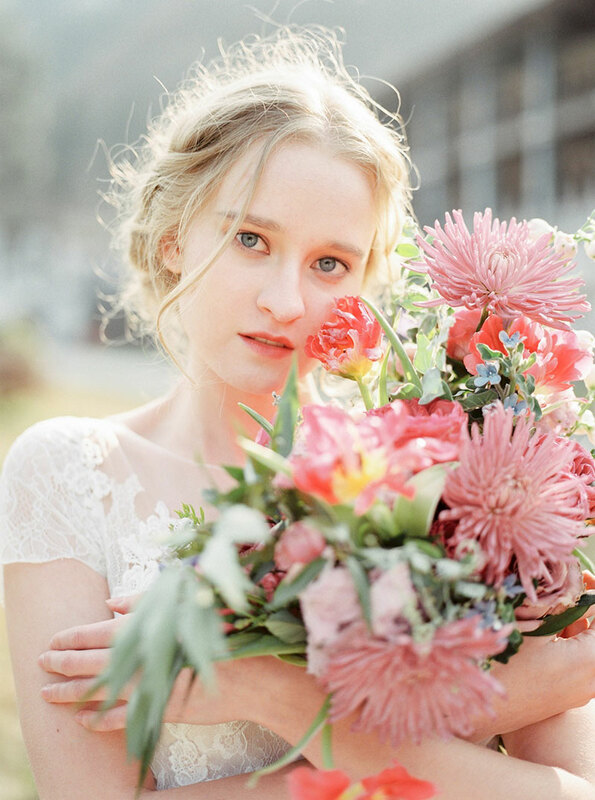 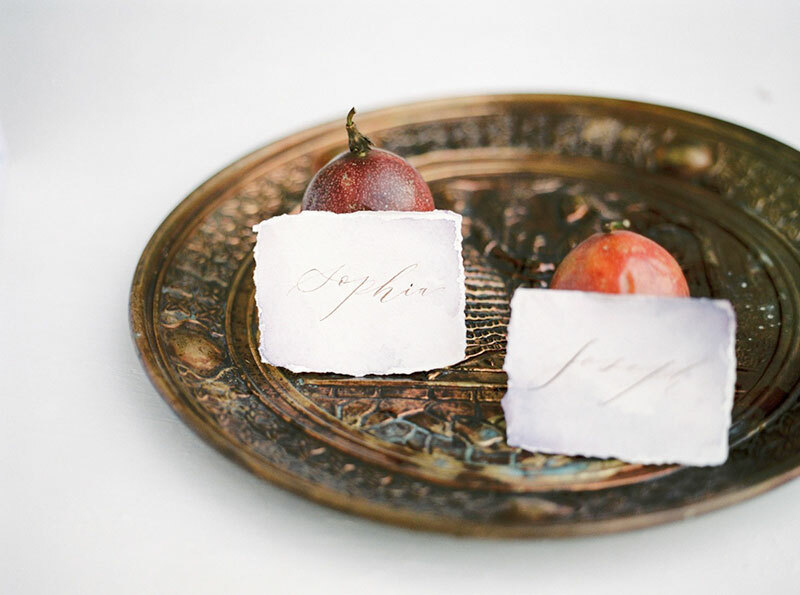 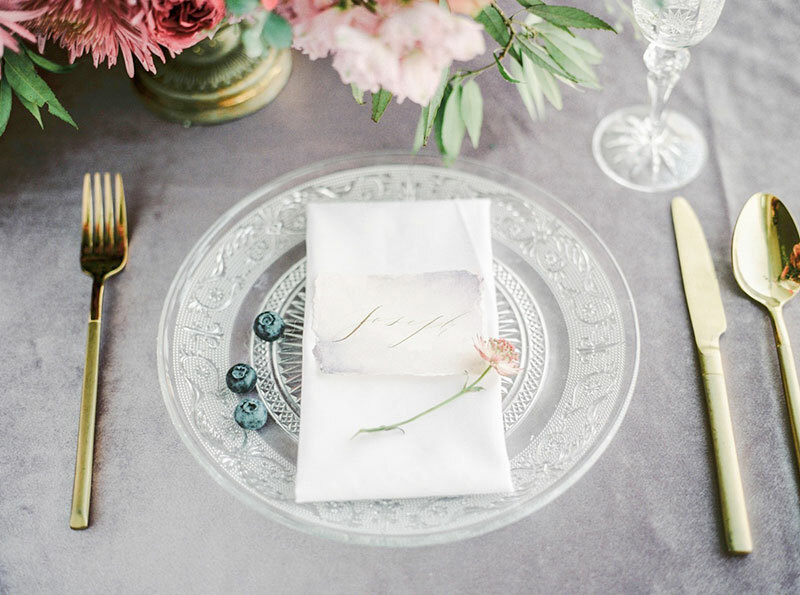 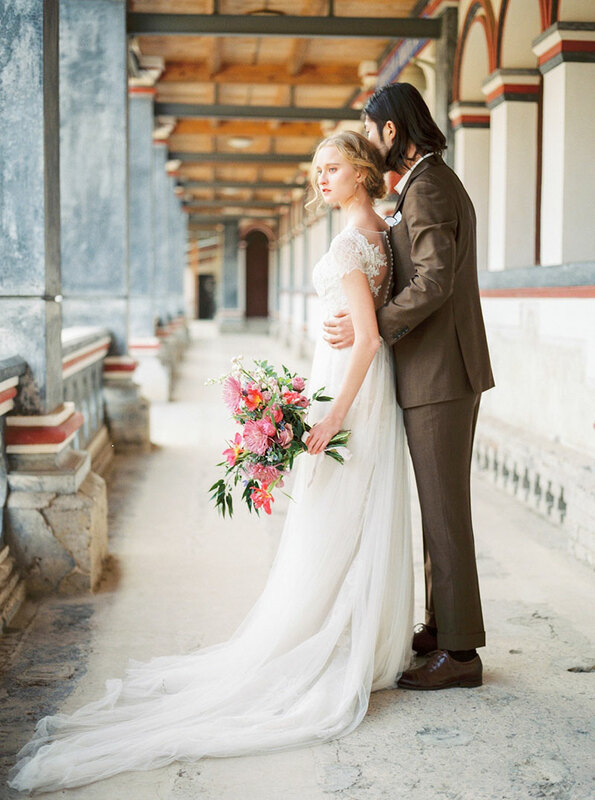 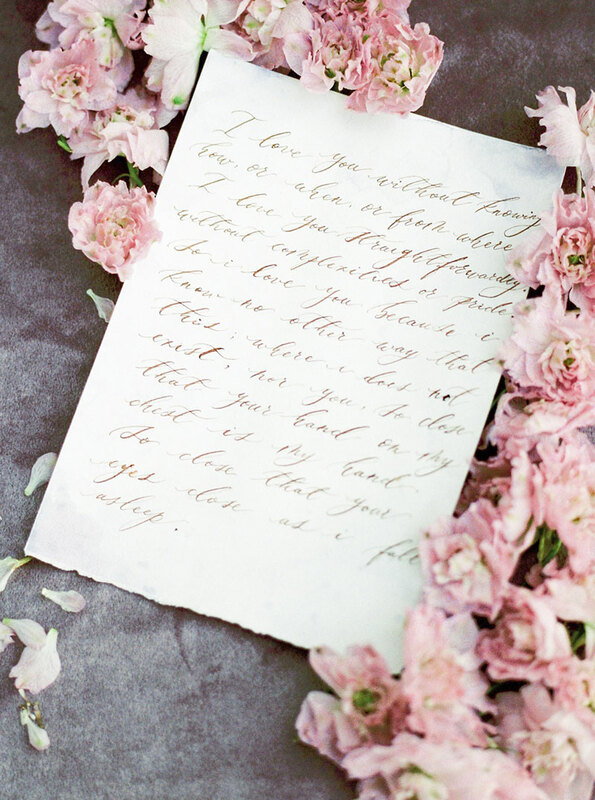 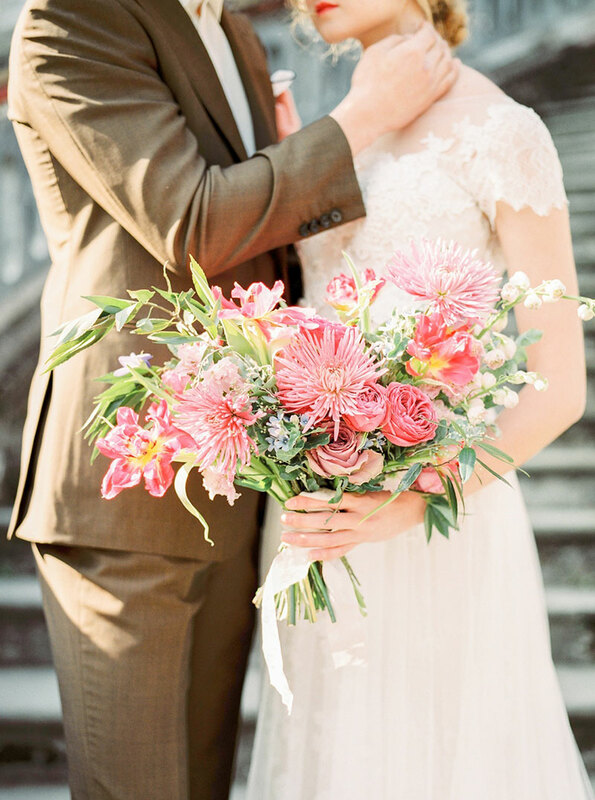 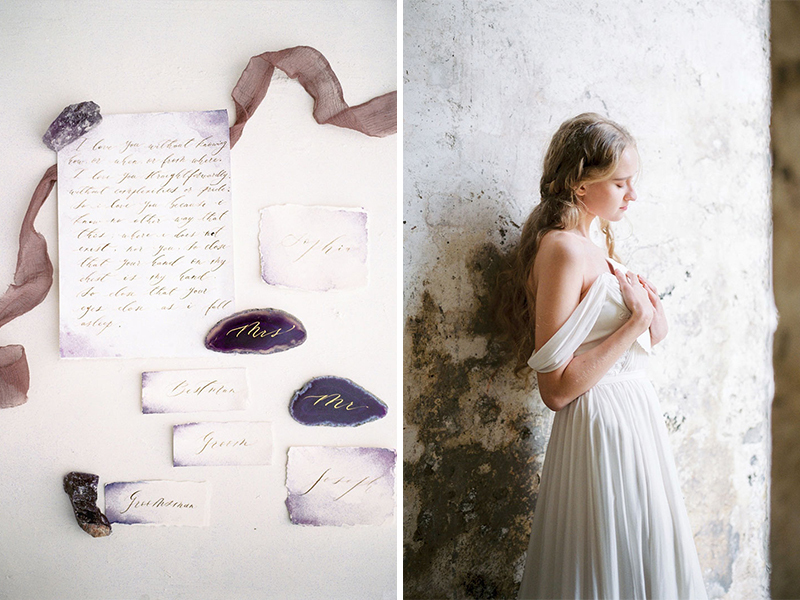 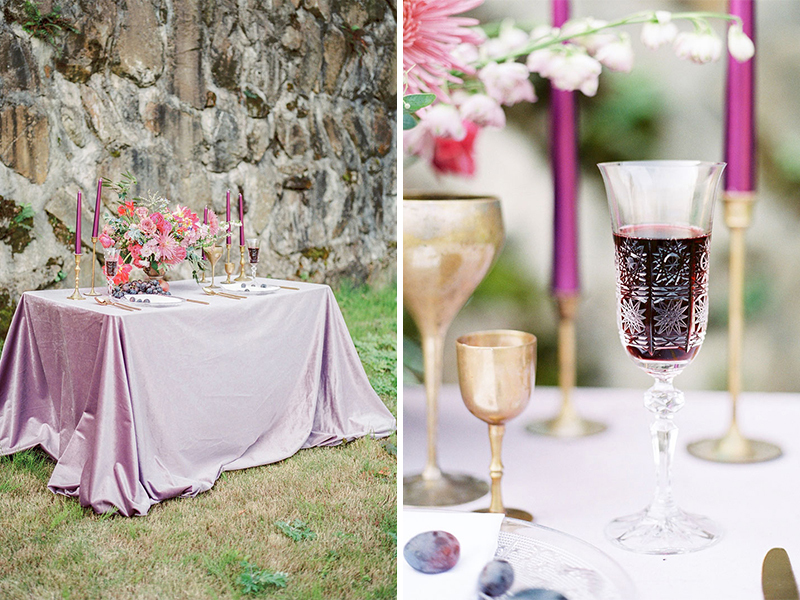 The elegant details in this shoot include a classic love poem, SONNET XVII, from by Pablo Neruda, a bold purple color palette inspired by the Pantone’s 2018 Color of the Year mixed with mauve and plum, and simple and vintage bridal look by makeup artist Yu. 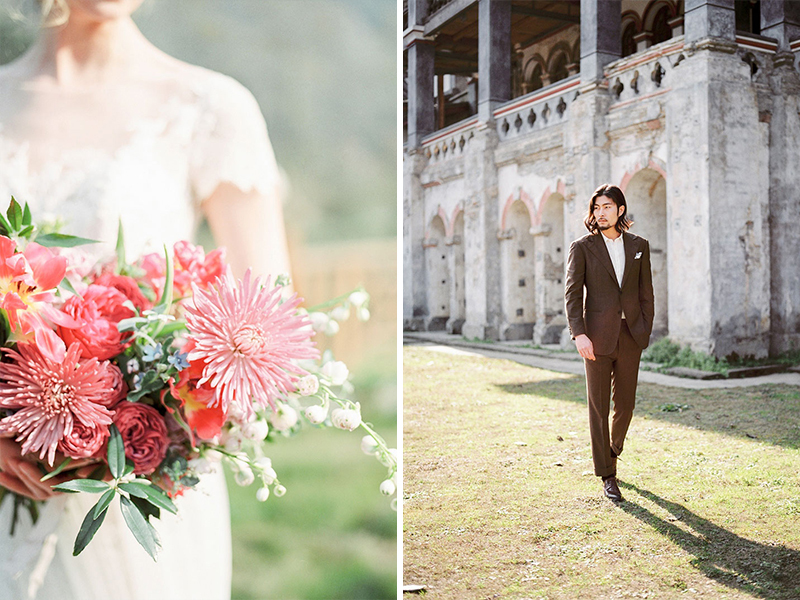 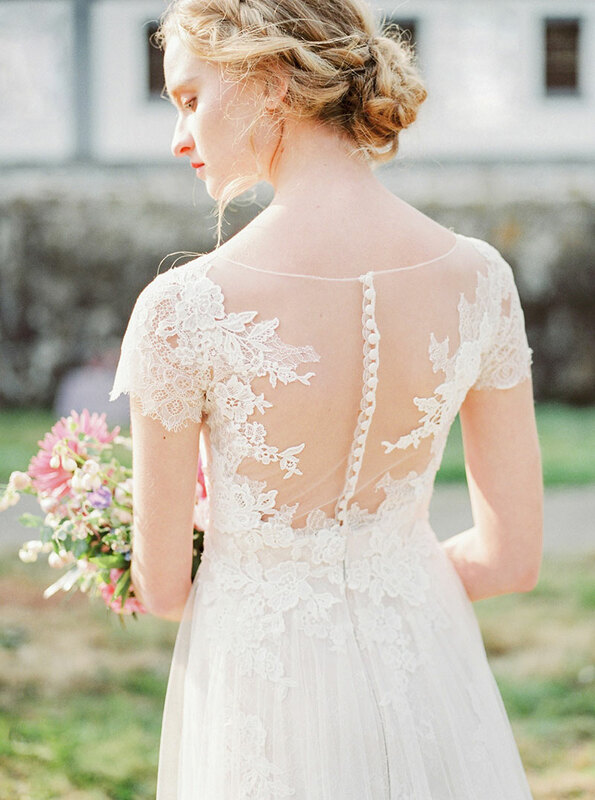 What’s not to love about this beguiling photo set? 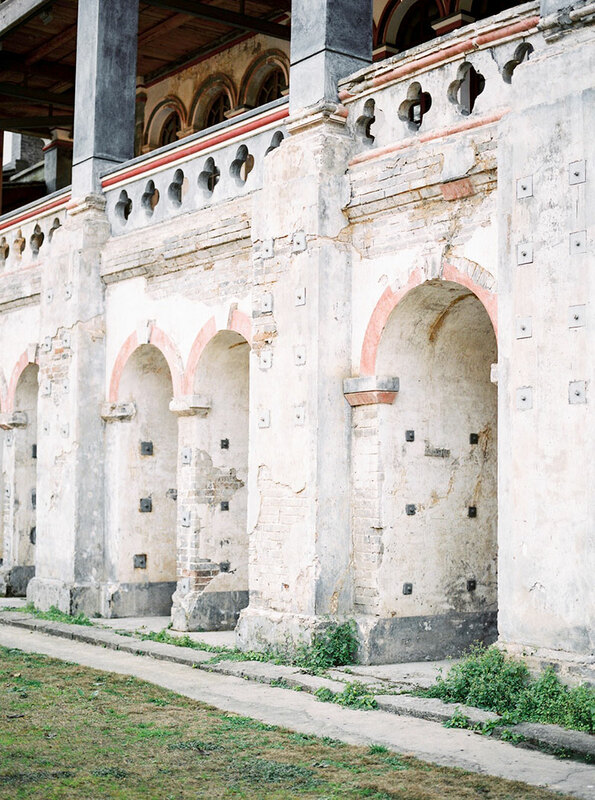 Scroll on and take advantage all of the beauty that is now at our midst.